If you are completing entrance counseling to borrow a loan as an undergraduate student, then the entrance counseling will fulfill counseling requirements for Direct Subsidized Loans and Direct Unsubsidized Loans. If you are completing entrance counseling to borrow as a graduate or professional student, the entrance counseling will fulfill counseling requirements for Direct Unsubsidized Loans and Direct PLUS loans. 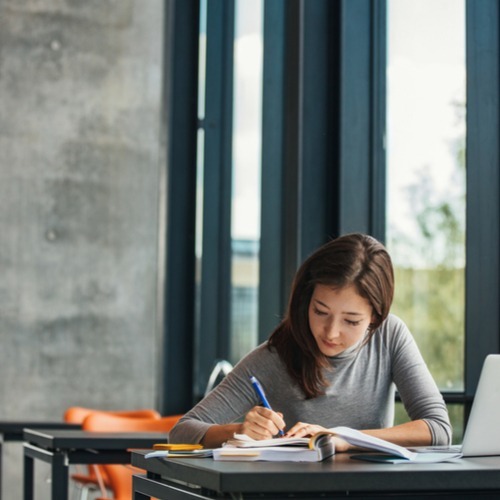 Michelle Balaun2019-04-10T17:08:36+00:00Comments Off on First Time Student Loan Borrower?